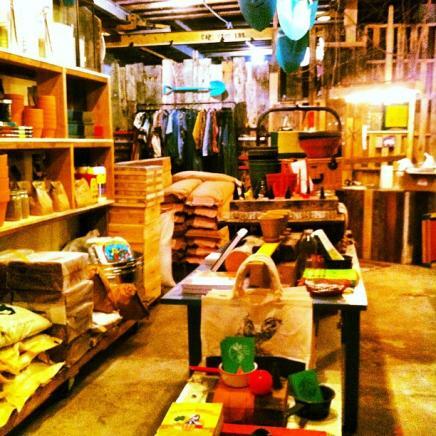 Hayseed's Big City Farm Supply in Greenpoint Opens Today! Well friends, the day has arrived. 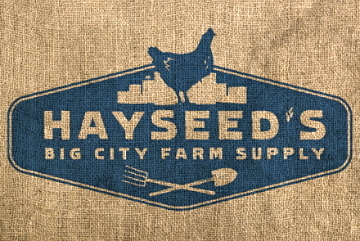 After months of planning and hard work, Hayseed's Big City Farm Supply is opening today at noon! I can scarcely believe it. For those of you who are scratching your heads wondering what I'm talking about, Hayseed's is a store dedicated to urban farming created by me and my partners Gwen and Chase from Brooklyn Grange Rooftop Farm. The store is hosted by and styled by Domestic Construction, a Greenpoint-based design duo. 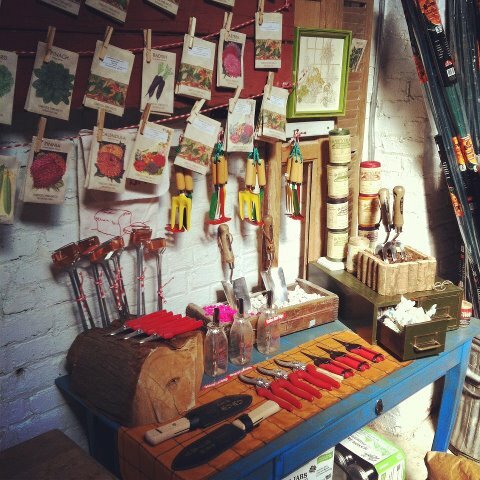 At Hayseed's we'll be providing seeds, soil and amendments, tools, books, beekeeping supplies and weekly workshops. To read more about it, check out our website. Tonight we will be having our opening party from 6-9, which so far looks like it will be very well attended. The fine folks at The Drink, Breuckelen Distilling," Red Jacket Orchards and Brouwerij Lane have been swell enough to provide some wonderful libations for the celebration. If you plan on coming by to embibe, PLEASE BRING A DRINKING JAR OF YOUR OWN. Sorry, but the idea of buying a bunch of disposable solo cups makes us cringe...besides, drinking out of jars is the bees knees! We'll also have some live music later in the night...some banjo pickin' from Hillary Hawke and friends to be exact!